While debugging a particular problem, sometimes you may have to analyze the protocol traffic going out and coming into your machine. Wireshark is one of the best tool used for this purpose. 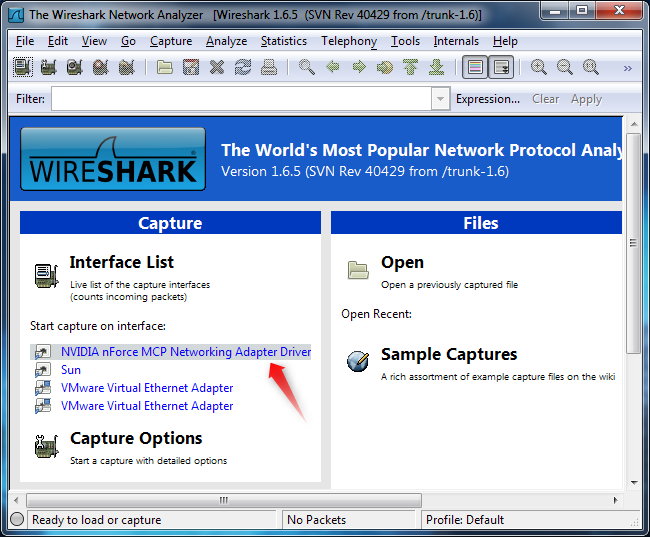 In this article we will learn how to use Wireshark network protocol analyzer display filter. 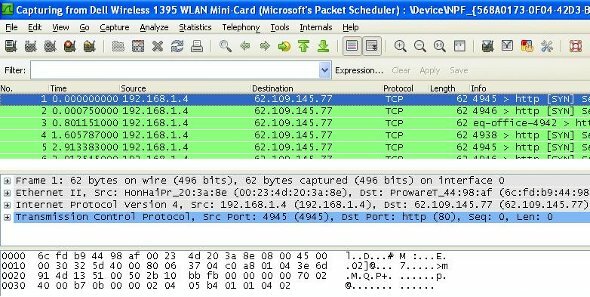 Wireshark uses the same syntax for capture filters as tcpdump, WinDump, Analyzer, and any other program that uses the libpcap/WinPcap library. After downloading the executable, just click on it to install Wireshark. Once you have opened the wireshark, you have to first select a particular network interface of your machine. In most of the cases the machine is connected to only one network interface but in case there are multiple, then select the interface on which you want to monitor the traffic. This filter helps filtering the packets that match either one or the other condition. This filter helps filtering packet that match exactly with multiple conditions. The filter syntax used in this is : ‘[prot] contains [byte sequence]‘. Filter here is ‘ip.src != [src_addr]‘ or ‘ip.dst != [dst_add]‘.